Beautiful, Waterfront 2 Bedroom Unit in Desirable North Ocean City. 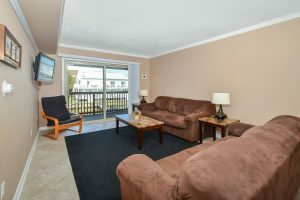 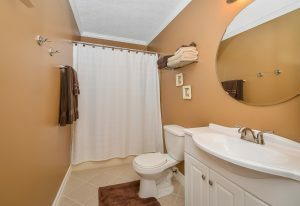 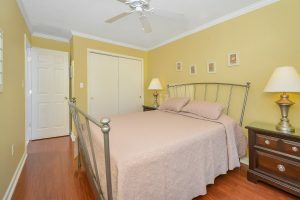 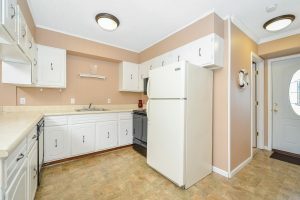 Great location, close to lots of shopping and Restaurants! 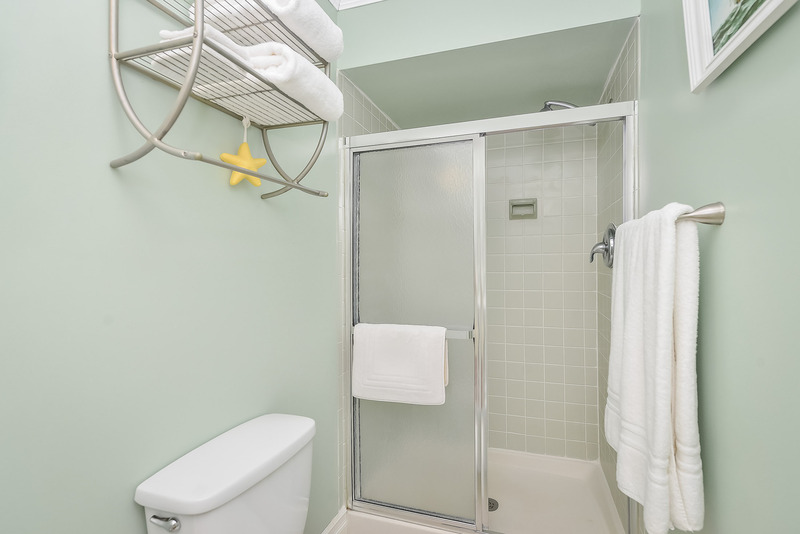 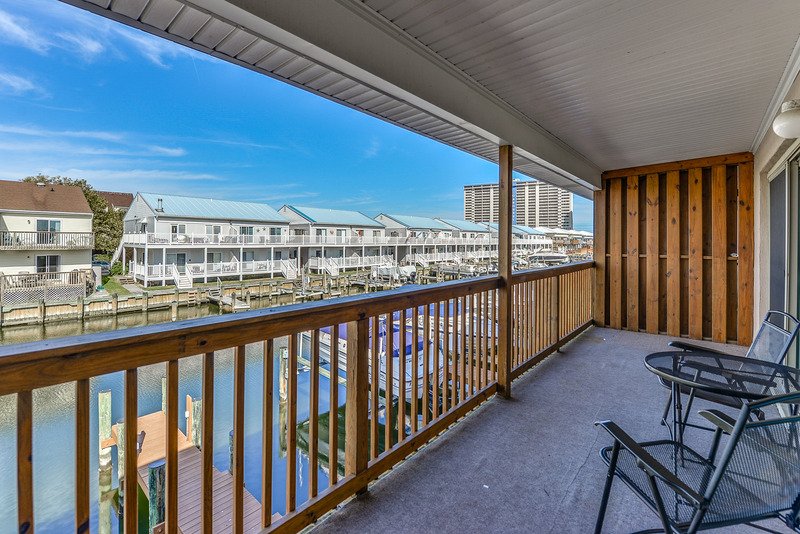 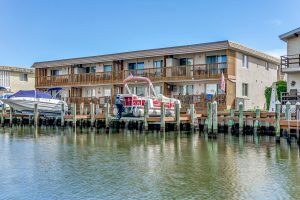 Unit Boasts Renovated Baths, Laminate Wood Floors, and a Deeded Boat Slip. 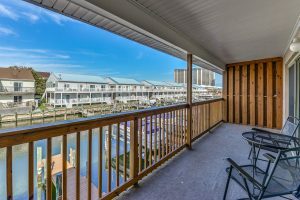 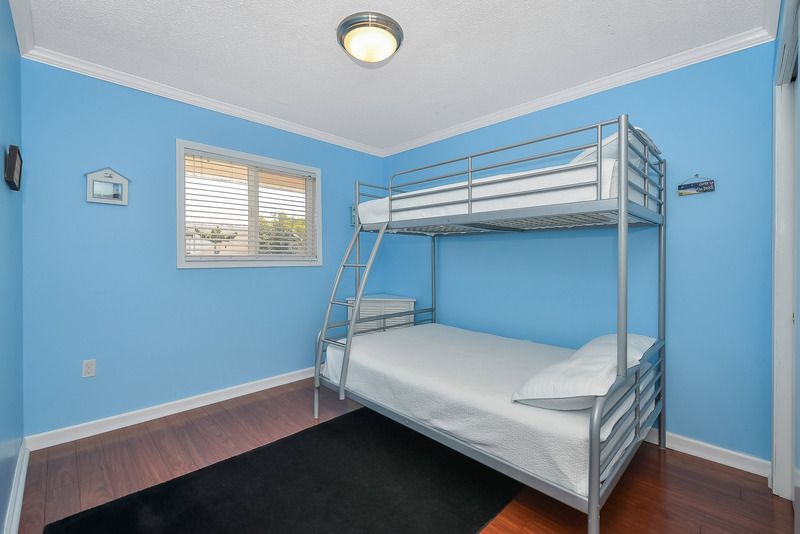 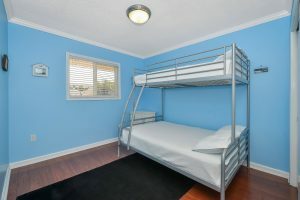 Only 2 Short blocks to the Beach!